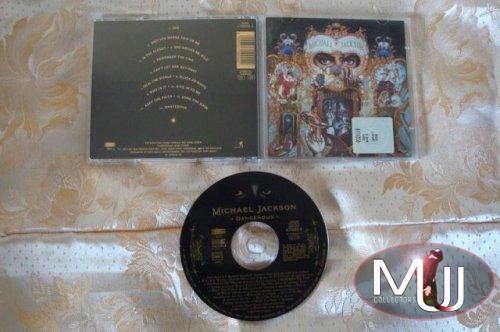 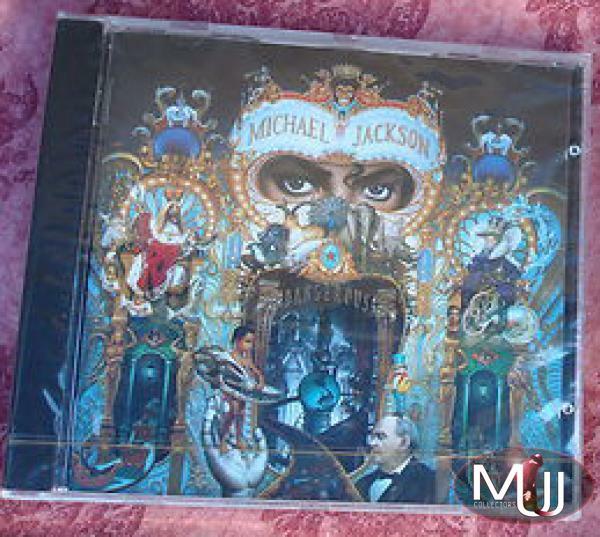 Dangerous 1993 very scarce CD with 13 tracks, without 'Will You Be There' song that was removed by Sony Italy during the plagiarism trial by Albano Carrisi against Michael. 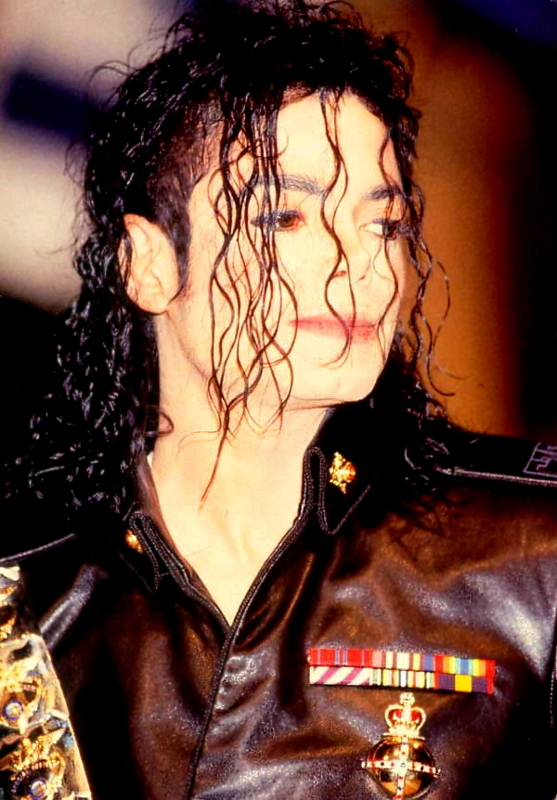 Later Michael won the trial because judge affirmed that either 'Cigni di Bakala' or 'Will You Be There' had the same melody from an ancient Indian song. 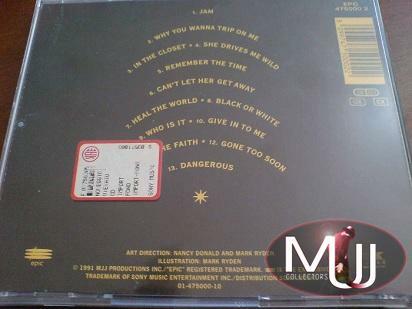 It has SIAE Italian label.